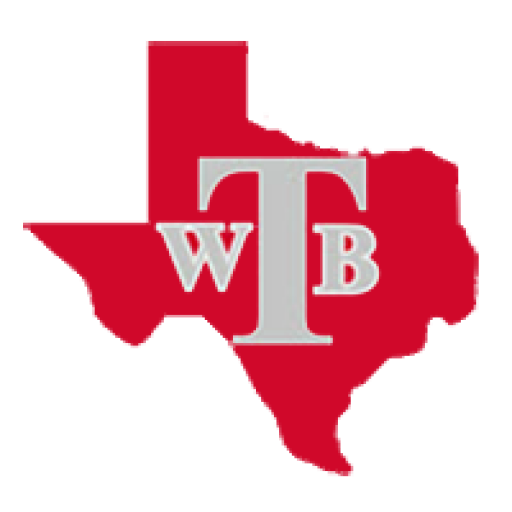 The Travis Rebel Coaching Staff is hosting the 13th Annual Future Rebel Football Camp Tuesday July 31 – Thursday August 2, 2018 from 8:45 am to 11:00 am. The camp is open to Future Rebels entering 4th grade through 9th grade. The camp is free and a t-shirt costs $10.00. 1) Position Instruction: Introduction in basic skills and techniques for all offensive and defensive positions. 2) Team Offense and Team Defense: Introduction to offensive and defensive team drills and concepts. 3) Nutrition & Drug Education: Methods for good nutritional habits for the athlete. Program on the dangers of steroid abuse and other illegal performance enhancing drugs. Wear athletic shorts, shirt, and football cleats. Please arrange to be on time. Please arrive by 8:45 am. Camp starts at 9:00 am and ends at 11:00 am. Any student going into the 4th grade though 9th grade.